Palm oil is one of the healthiest edible oils in the market today. This oil is mainly manufactured in most equatorial belts of the world with Indonesia and Malaysia being the world leading producers. 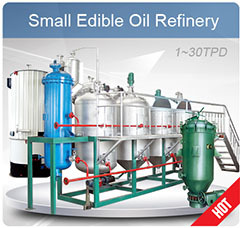 This oil is not edible in its initial state and therefore the crude palm oil refinery is very important. Crude palm oil is dark in color before refinery. 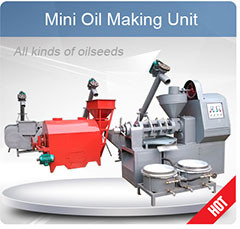 In the unrefined state, it contains concentrates of certain unsaturated and saturated fats. These include myristate-1%, glyceryl laurate-0.1%, stearate-5% and palmitate-44%. These are saturated fats. It also has polyunsaturated fats: linolenate-0.3% and linoleate-10%. 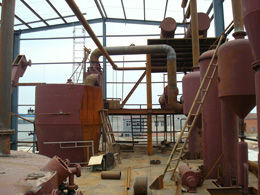 So, what does the refinery of crude palm oil involve? There two major processes involved here, namely the fractionation and the crystallization processes. 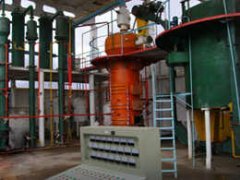 The fractionation process involved is necessary in the overall refinery as it involves the separation of the palm stearin and palm olein. 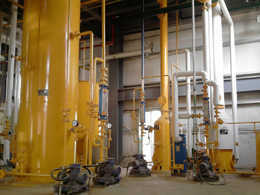 This is achieved by cooling the crude palm oil in the chilling plant and later filtering the cooled oil. Crystallizing vessels are used here for the reason that they contain chilling-pipe coils that cool the oil for the fractionation process. 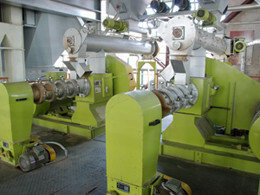 This process produces pure palm olein liquid with a palm stearin cake remaining in the filter press. 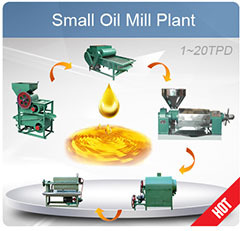 The crystallization process follows in the crude palm oil refinery process. 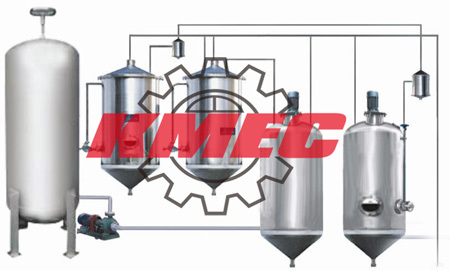 This process involves the removal of high-melting glycerides that would cause the liquid oils to become viscous and cloudy at room temperatures. 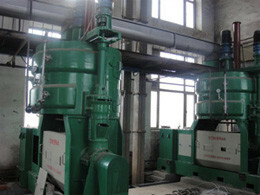 Here, there are three most important factors: time, agitation and temperature. Low temperatures will cause the components to separate due to supersaturation while formation of smaller crystals will be facilitated by agitation. With gradual decreases in temperatures, longer crystals will be formed with time.